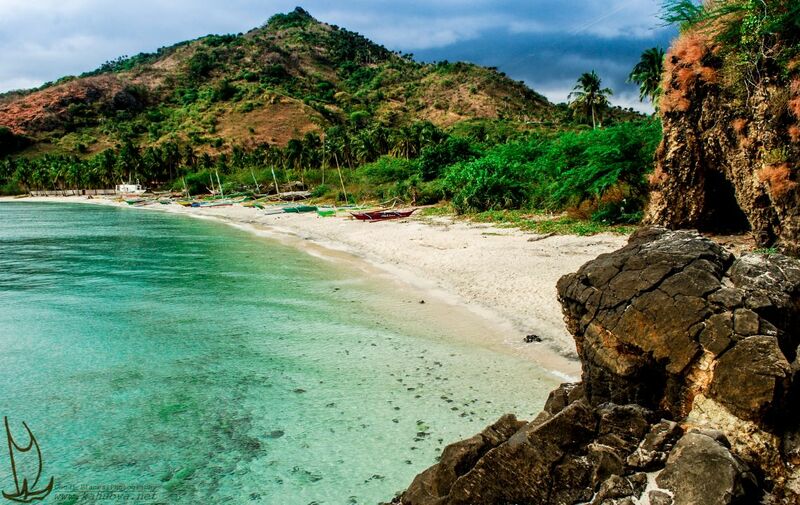 Why book with Windward Islands ? 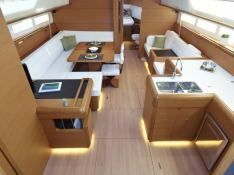 Situated in Palma de Mallorca, Balearics, this Sun Odyssey 509 (1 twin and 4 double cabins), built in 2012 by Jeanneau, is capable of hosting up to 10 pax. 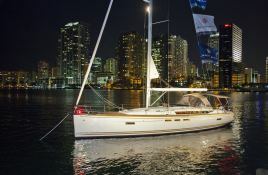 Further more, and for a better bareboat charter experience, Sun Odyssey 509 is equipped with bow thruster, electronic on board, equipped galley and also CD. 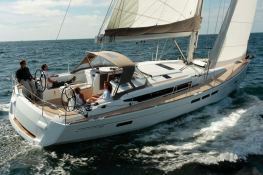 This sailing yacht is available for charter starting from 2 340 € (approximatly 2 639 $). 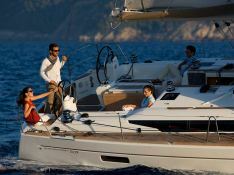 Windward Islands is one of the world leaders in the rental of yachts, sailboats, and catamarans. Since 1999, more than 30 000 people have put their trust in Windward Islands to sail the seven seas of the world.